We know that Audi is popular car company which designs,engineers,produces and sells its luxury cars with it's standard and unique features . 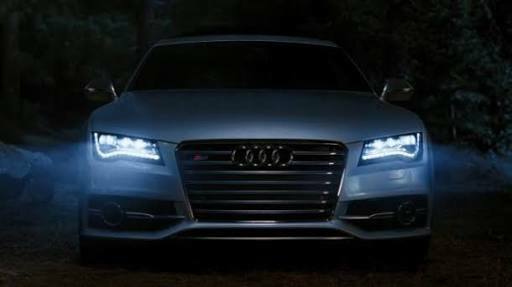 On this post I will provide information to know more about What special Headlight system in Audi . 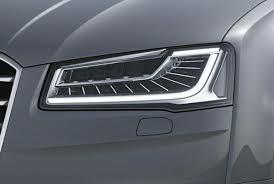 Audi uses first electronically controlled antiglare high beam headlights in A8 series.  This type of headlights are popularly known to be matrix led system. The matrix led system can see vehicles in front and able to illuminate the road without blinding other drivers by adjusting its high beam.It can illuminate upto 8 cars at a time by controlling 25 segments per headlight. Matrix Led light blanks out light that shines directly on upcoming and vehicle infront but continues to fully illuminate all thr other area in between and outside automatic traffic sign glare reduction dims the light stricking the highly reflective surface which inturn so that the drivers disturbed less. The main lighting function when unlocking the vehicle activation of day light switch between different light patterns and controls when on coming traffic drives post are visible as dynamic processing head light as dynamic processing head light driver and provide better visibility. This technology is now used in BMW cars to provide better comfort. 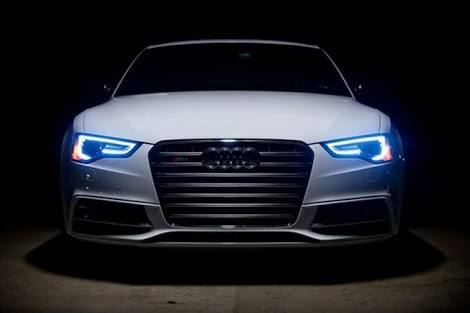 Thus Audi headlight system is explained in brief.